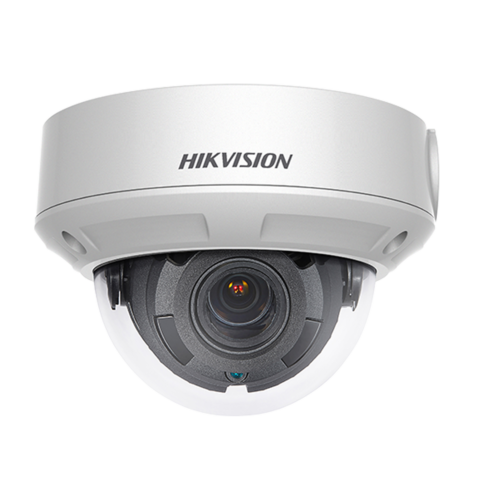 The ECI-D64Z2 4MP Outdoor Network Dome Camera from Hikvision uses a 1/3″ progressive scan CMOS sensor to capture 2560 x 1440 resolution video at 20 fps. 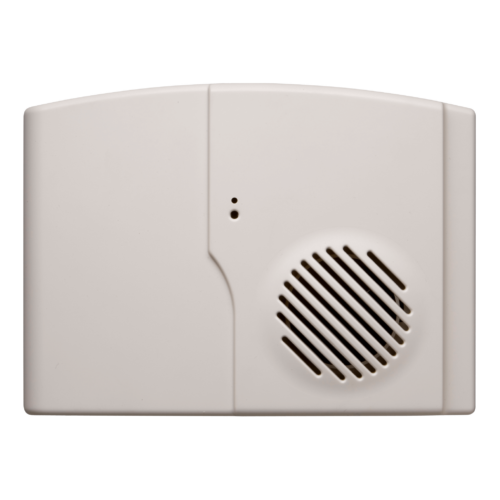 IR LEDs provide up to 100′ of low-light illumination. The camera’s 2.8-12mm motorized varifocal lens delivers a 98 to 28° horizontal field of view. An onboard memory card slot accepts microSD/SDHC/SDXC cards up to 128GB (available separately). Integrated PoE technology simplifies connectivity by enabling the transfer of power and data through a single cable.